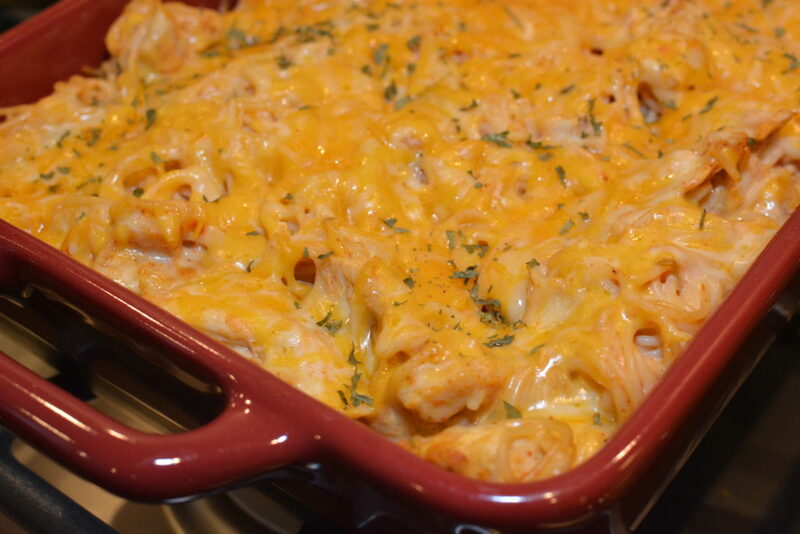 A creamy pasta dish packed with chicken, cheese, and tons of flavor! Not only is this recipe budget friendly, but its family approved! Having three kids, anything kid friendly is a winner with me. If it provides leftovers for lunch the next day or another dinner, it is even more of a favorite! Luckily, this dish is both! 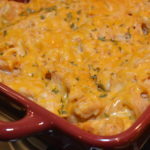 Each week, I choose one day and make several casseroles. I offer them to those interested in the surrounding area. Not only is it a fun way to meet new people, but any excuse I get to stay busy in the kitchen, I fully appreciate. A few weeks back, I chose this casserole as the meal I would offer. I ended up making over 20 of these! Crazy, right? Well, let me tell you…..it only took about an hour to whip all these up!! Now THAT has to show you how simple this is to prepare! That evening, not only did my family go crazy over it, but my hubby was more than happy to have leftovers for his lunch the next day! We had a few extra servings leftover, so I put those in containers in the freezer for later meals. The feedback I received from this recipe was all positive. Everyone said it was extremely flavorful, they loved the creaminess, cheesy addition, and definitely were pleased with their dinner! 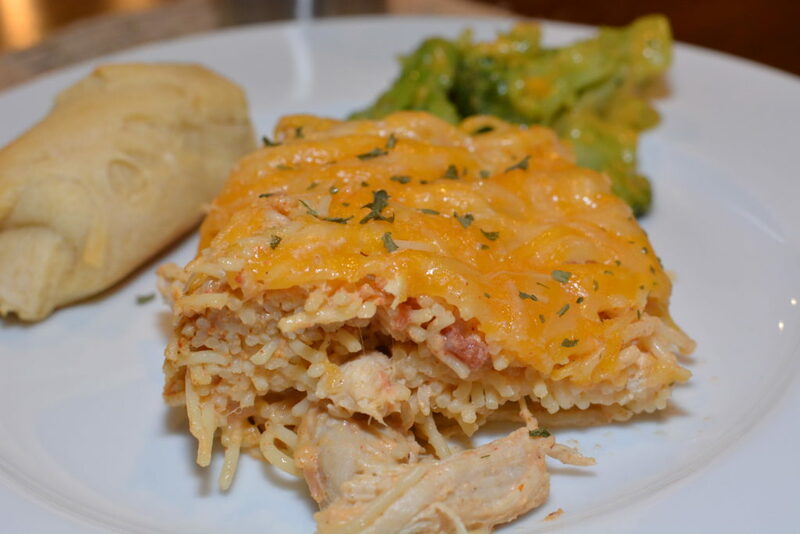 Now, this isn’t your typical version of chicken spaghetti. It has a Mexican twist on it due to the salsa addition. 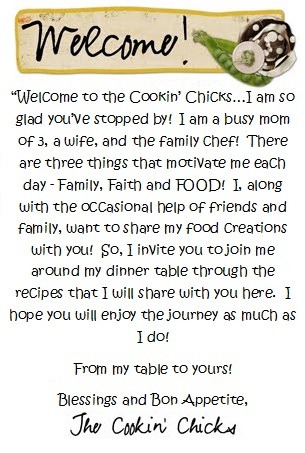 Trust me on it though, you’ll really enjoy it and may even add it to your list of favorite recipes to keep on hand! If you’re making meals for another family, having company over, or looking for leftovers, I highly recommend this as its budget friendly and feeds at least 8 servings (probably even more)! A creamy, flavorful pasta dish packed with chicken, cheese, and lots of flavor! This budget friendly dish is bound to be a hit with everyone! Cook pasta according to directions on box. Drain water. 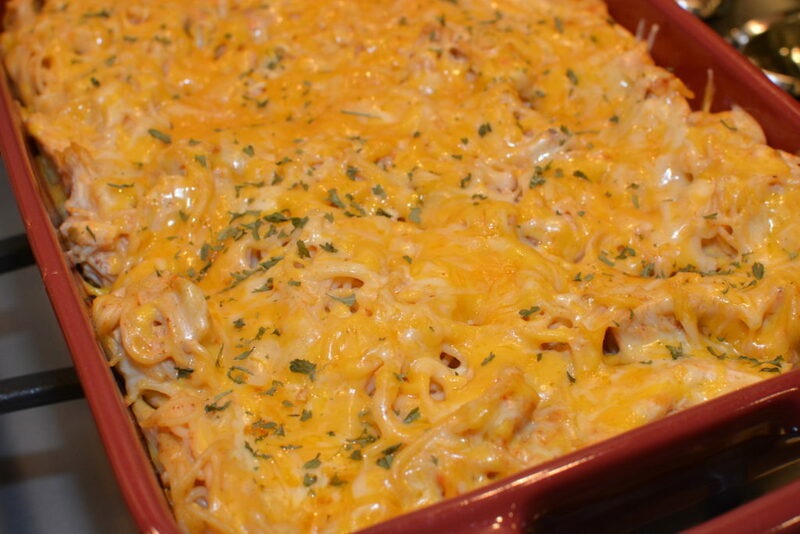 Combine the cooked pasta, chicken, cream of chicken, salsa, sour cream, 1 cup cheese, and taco seasoning in a bowl. Pour pasta mixture into prepared casserole dish. Sprinkle remaining 1/2 cup cheese evenly on top. Place pan into oven and cook about 25 minutes. 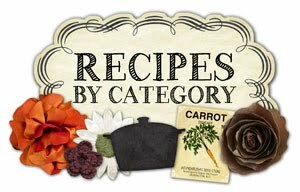 Great recipes, love this website!! Awww so glad you love it! Have a great day!